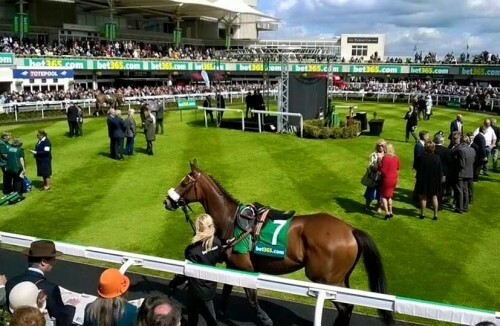 Sole Ownership – 100% ownership gives you the opportunity to choose the colours that the horse runs in and to name the horse if it is un-raced. Harry is constantly visiting bloodstock sales and finding value, before which, he can discuss the profile of the horse that is required. 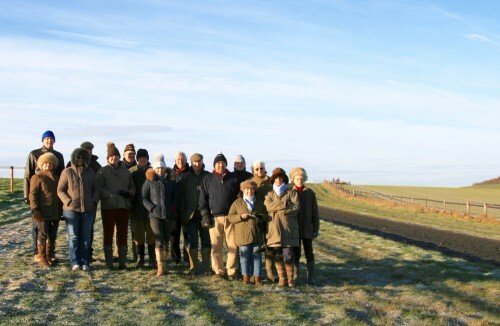 A group of people who get together (whether registered owners or not) who can take varying shares in either 1 or more horses in training. The horse/s would run in a partnership/syndicate name and colours will be down to all members to decide amongst themselves. 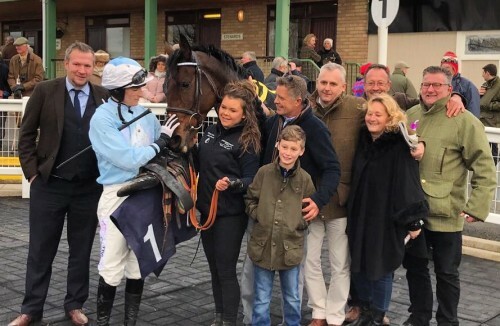 This is a popular alternative to sole or joint ownership, as it suits individuals who would like a cost effective way into owning a racehorse whilst retaining a significant share. It can also suit those who like to spread investment across multiple horses. This ever popular club is now in it's 5th season, made up of two horses with the partnership running for the duration of 1 full season. It comprises of up to 40 members, owning a small share in the two horses but enjoying the same thrill of owning a racehorse as well as all the perks that come with it, including raceday badges, monthly club visits and much much more.